It has been said that the definition of insanity is doing the same thing over and over again and expecting different results. That could have easily been referring to people and their exercise habits. Too often, gym goers get into a rut by repeatedly doing the same monotonous workout and expecting something to change. In order to build muscle and burn fat, it is essential to add variety to your routine and not stagnate by hitting plateaus. 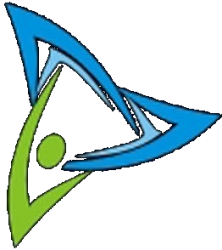 Your body is very adaptive (it likes homeostasis) and becomes more efficient at doing the same thing continuously, resulting in fewer calories being burned over time. This is called the principle of adaptation. Although this is beneficial for athletes and their ability to get better at their sport (like the repetitive movement of throwing or catching a ball) it does not bode well for fat loss, strength gain, or fitness progression. There is a mental component that benefits this change as well. Adding variety to workouts give our brains a new stimulus, which is important for keeping us motivated and preventing boredom. This mind set leads to better gym retention and a desire to achieve a higher level of fitness. It is not as critical to the novice gym goer (who has been sedentary or has not worked out in years) to change up his/her routine early on. Any exercise performed in the gym will produce some form of training response for a “beginner”. Initially, the body neuromuscularly adapts, which results in enhanced communication between nerves and muscles. This improves the learning of movement patterns. More importantly this is a time to learn proper form and range of motion. How often do you change up your exercise routine or give your body a new training stimulus? 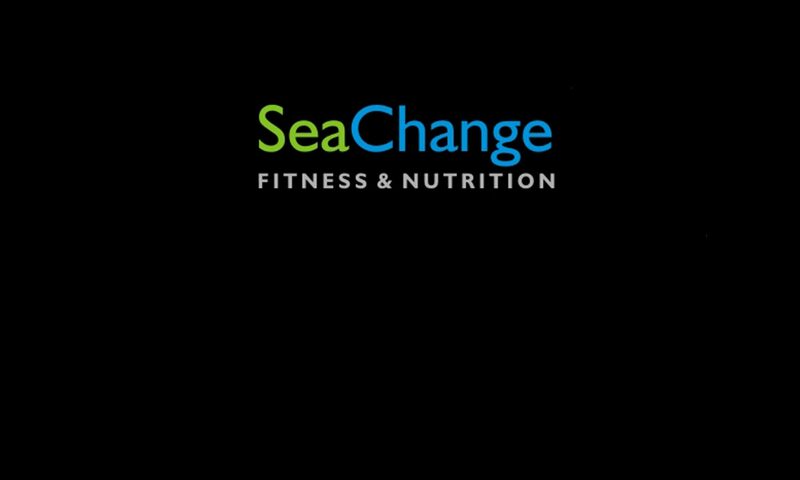 Learn the best plan of attack to maximize your time and results by contacting Dan at (978) 807-8579 or visit seachangefitness.net to learn more. Previous PostPrevious Is Stress Making You Fat?